^ Klemen, L (1999-2000). 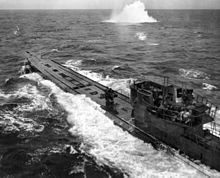 “The U-Boat War in the Indian Ocean”. Forgotten Campaign: The Dutch East Indies Campaign 1941-1942.